I'm back from my long weekend in London attending the Fat Quarterly retreat! I learned lots, and met and chatted to some super talented sewers. Later on came 'market night' where we got the opportunity to shop from various sellers and purchase their wares! There was some great stuff up for offer, and I was tempted in every direction - though I was very restrained and came away with only 3 fat quarters (which you can spy in my first pic). We also got given a great little goodie bag on arrival too! A big thanks to all the many sponsor's who donated. If I'm able to visit next year, I would definitely like to be a little more social!? I'm really shy around new people, so I didn't get to talk to as many people as I wanted and I annoyingly I didn't join in any of the activities going on in the evenings as I was MEGA shy and ran away, eek! Should have also taken more notice of the Flickr group and got involved in the name badge swap, dohh! So upset I missed out on that. And perhaps set up my Sew and Quilt shop to sell fabric for market? wait, what am I talking about - let's not get ahead of myself now?! Just handing out some business cards would be an achievement! Yay for learning new skills! I'm so glad you had a chance to attend. Next year will be even better. Hi it was lovely to meet you, although we only realised who we were after the class! I'm the same as you and must be more social at these events! 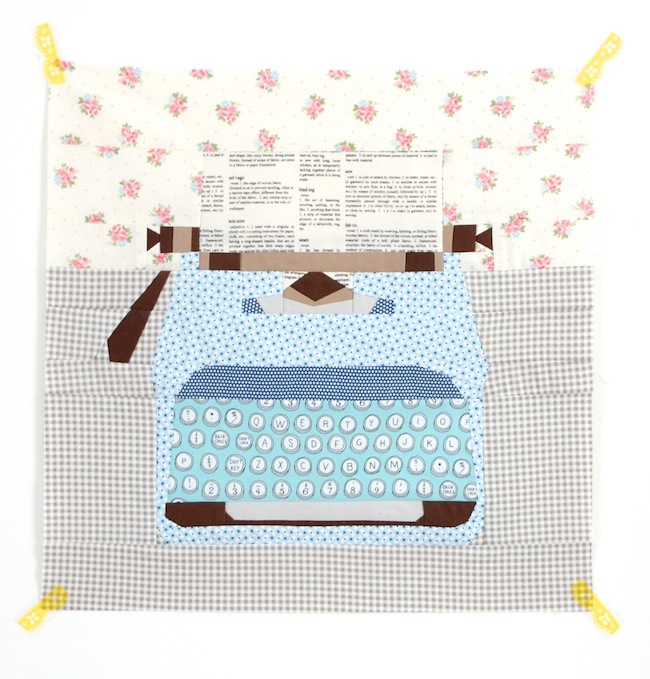 Love the typewriter block and seeing your lovely quilt in person! It sounds like a blast. I'm hoping I get to go next year, and I know I'll be shy, too. I would love to go, never heard of it before, where can i find details? 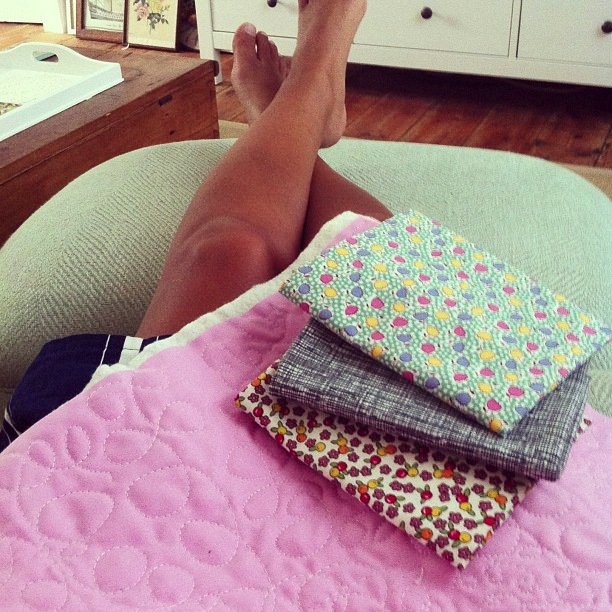 you will get the crochet and paper piecing ...I know it ! !You just have to give it a go in a low pressure atmosphere! It was so great to finally meet you! I love your paper-piecing block, it's amazin....now you just need to decide what to do with it! I'm still trying to process FQR myself, it was so much to take in but I definitely want to go again next year!!!! Wow your typewriter turned out so well. 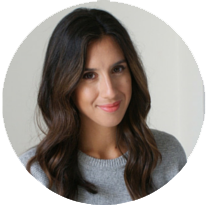 Which one of Joanna's other patterns are you going to try? It was so good to meet you. Next year, you should definitely come out with us for cocktails. ps i'd have been running away with you at the social times...hey maybe next year if i manage to go we should do that! It sounds like a fab weekend, and well done you for having the courage to go along for the first time - that's never easy. Now you've done it, so well done. Love your typewriter btw! Didn't meet you but we were in the between the lines class together! Love your typewriter - you must be so pleased! Your paper pieced block looks amazing. Congrats. I want to try that too.